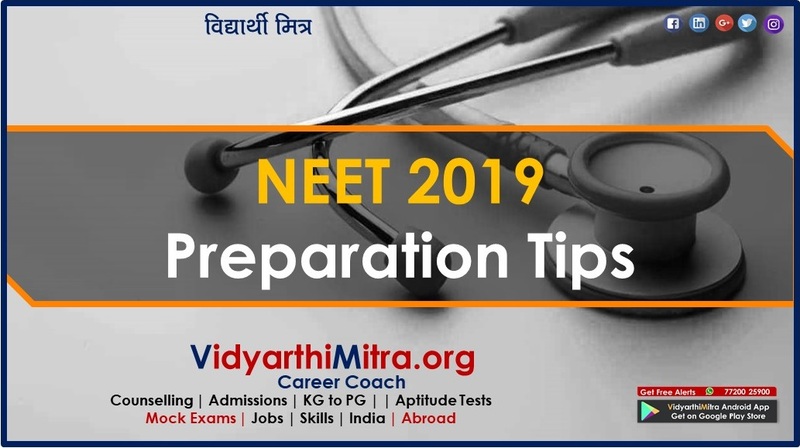 All the students, after their 12th Board Exams, have started earnestly preparing for the entrance examinations of MHT-CET, JEE, NEET 2018 for their careers after 12th Science. They will have the opportunity to check their level of study and level of preparedness, vis-à-vis all other students, by appearing for our mock examinations. The Mock Examination will be held in Pune, Mumbai, Aurangabad and all major cities of Maharashtra & India, in two modes viz. Online and Off-line (Paper & Pen mode). Offline exams will be held on 29th April 2018. The Online exams will be held daily from 5th April 2018 . With a lot of practice in the Mock Examinations, students can earn good marks in the actual exam and get admission in a good college. 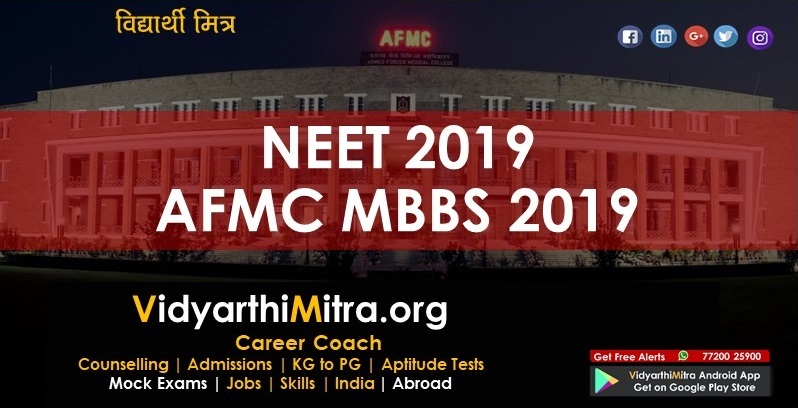 To succeed and to get admission in to the best possible course/college, they should get the right guidance and enough practice and hence they should examine themselves in the exact environment to check the level of study & preparedness and take a look at how much preparations are still pending and are balance. It will help them to make further corrections and make last hour serious studies. Keeping this objective in mind, offline (pen and paper) and online exams are made available to the students to benefit. Maharashtra’s Biggest Educational Portal www.vidyarthimitra.org and its information brochure were inaugurated on 18th April, 2017, by the hands of Hon. Shri Vinod Tawde, Minister, School Education, Higher and Technical Education, Maharashtra State in the presence of Prof. Smt. Medha Kulkarni, MLA & Chairperson - Marathi Bhasha Samiti. On this occasion, Mr. Vinod Tawde said, "I congratulate Vidyarthi Mitra for their stupendous work for the benefit of crores of Marathi Students and appeal to maximum number of students to visit and benefit from this content rich and user friendly exhaustive portal, in their education and careers. Last year, on April 30, 2017, Prof. Smt. Medha Kulkarni and Vidyarthi Mitra had successfully conducted the Mock examination of MHT-CET & NEET, in Pune city. Similarly, this year, it will be implemented in the entire state of Maharashtra, both in online and offline (paper & pen). 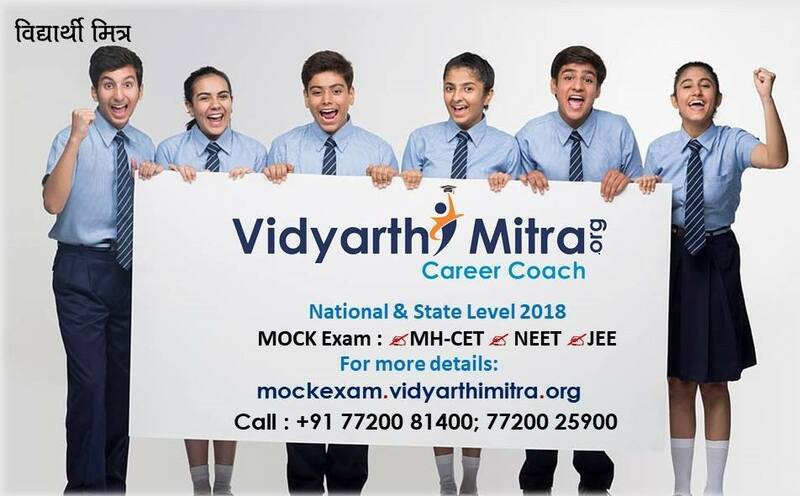 Prior to the actual MHT-CET, JEE, NEET exams, this is the largest ever Mock MHT-CET, JEE, NEET, simultaneously being held across Maharashtra & India. 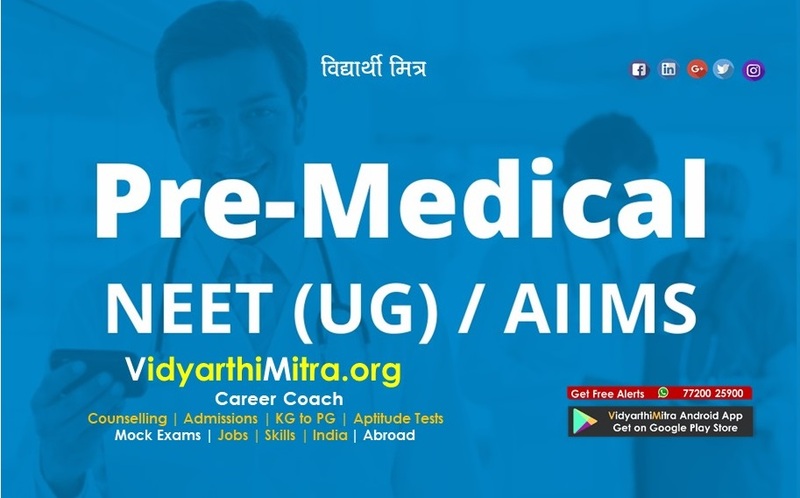 Soon Vidyarthi Mitra will also conduct Mock exams of NDA, Banking, SSC, Railway Recruitment etc. So, we appeal more and more students should take advantage of the Mock Examinations. One Online exam with offline (pen and paper) exams will be free. This examination is needed to see how and how much the student has studied compared to other students giving Mock examinations. Last year's cut-offs available for all other courses of Engineering, Medical and all courses under DTE. State wise, District wise Rank. More and more students should take advantage of these Mock Exams (Practice Test) as they will be guided by WhatsApp for admission to all other engineering, medical and DTE admissions. 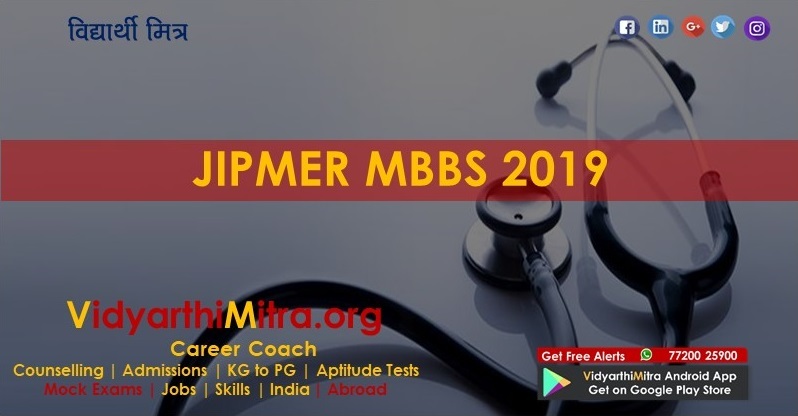 Get full featured VIDYARTHIMITRA Analytics which will help you prepare, compare and share your performance with your friends. Get comparative scores against toppers and thousands of others. Identify difficult questions and review all past answers anytime. Improve with pinpointed Expert Recommendations. Know your percentile and district/state/national ranking. Compare your performance with that of friends, test after test. 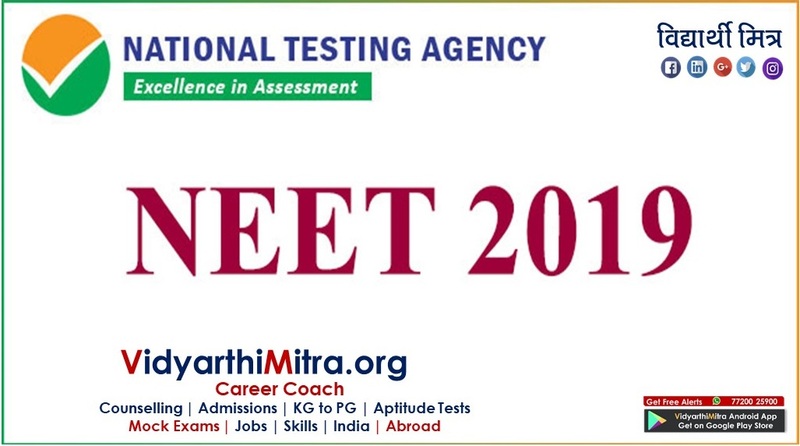 Benchmark against district/state/national toppers and compare your test attempts/scores. Compare your performance within the peer group. Identify your Strong Areas and Weak Areas, Fastest Attempted or Slowest Attempted question types. Review every question and its solution, to identify what you missed out or misinterpreted in, Question Wise. Identify topics to be added to your Watch List for tracking subsequent performance therein. Based on well-defined parameters, your test performance is evaluated to determine your competence level and make pin-point recommendations for remedial action.